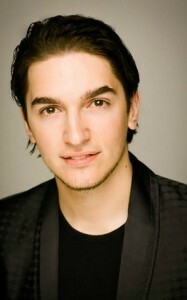 Mikael Thuritz is a professional poker player of Sweden and is currently doing a great job at online poker sites. 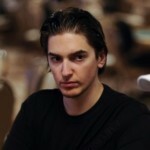 He is been called as a king of online poker these days. Since last week Thuritz has won a couple of good games at internet poker. Last week he made $132.5k at pokerstars and now he has made a Hugh cash of $318, 00 playing at online poker site. According to HighstakesDB, He made this amount just after 10 fresh and unique sessions since his last winning on Friday. He is becoming a great finisher of the game and making lots of real good money. He is a player at pokerstars with the screen name “ChaoRen160”. He has made a very good amount of $871,300 playing this particular online poker site. 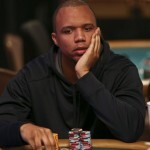 Mikael Thuritz is one of the best live and online poker players in the world. He has won lots of poker championship titles. The total earning for Thuritz playing at different poker tournaments is crossed to $1.7 million. He is proving that he is a tremendous online poker player.